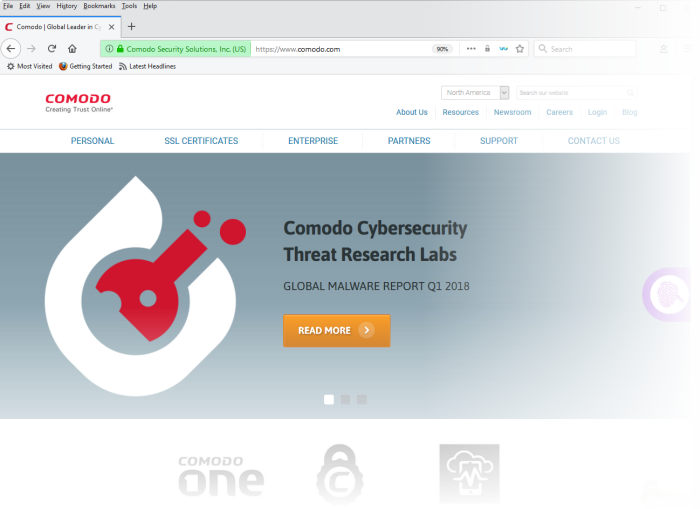 Comodo Ice Dragon is a fast, secure and versatile Internet Browser based on Mozilla core and infused with Comodo's unparalleled level of security. How to arrange the toolbar according to your preferences. How to configure your privacy and security settings in Comodo IceDragon. Add features to give your browser additional capabilities, change the look of it and so on. Configure built-in tools like webpage scanning tool, spell checker and so on. How to use built-in web development tools. Resolves common problems that may arise when using Comodo IceDragon. Error: "This Connection is Untrusted"